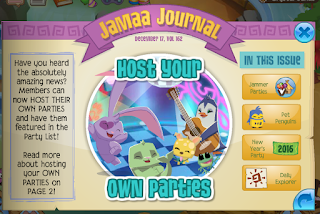 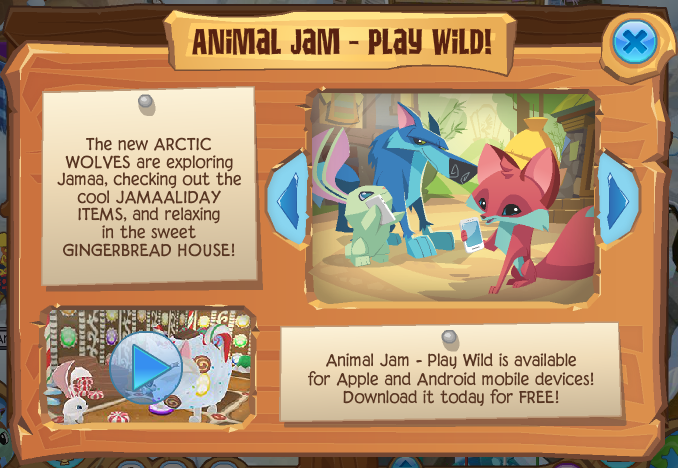 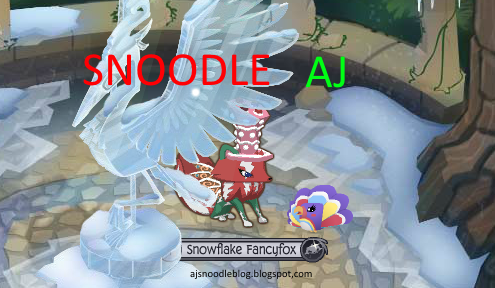 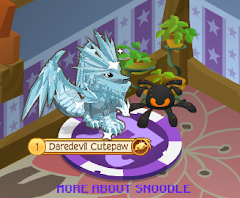 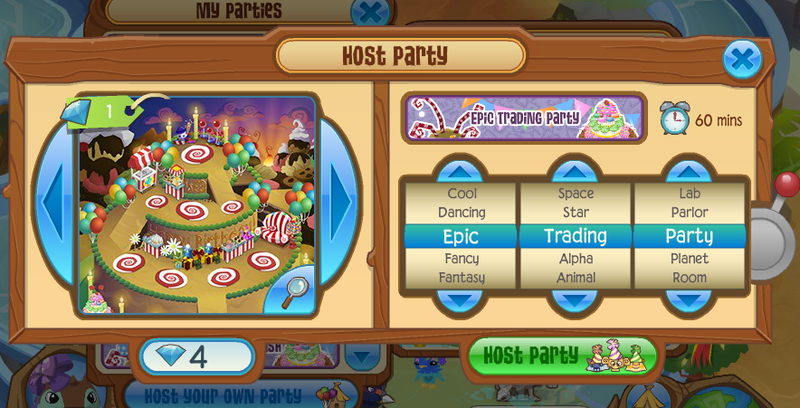 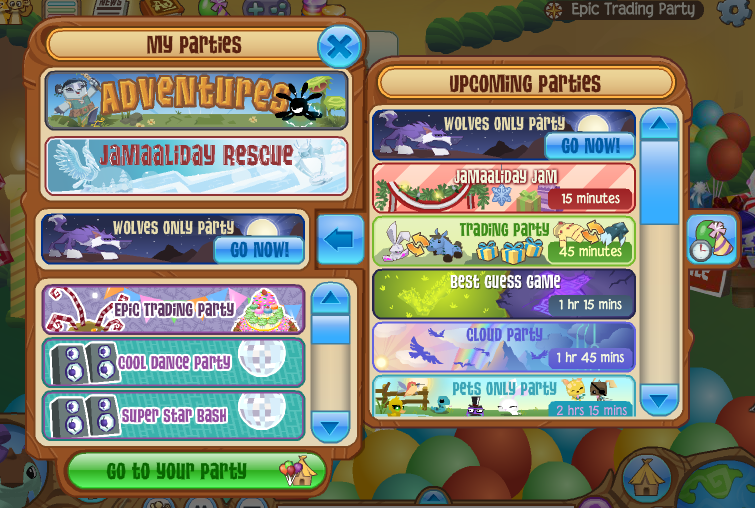 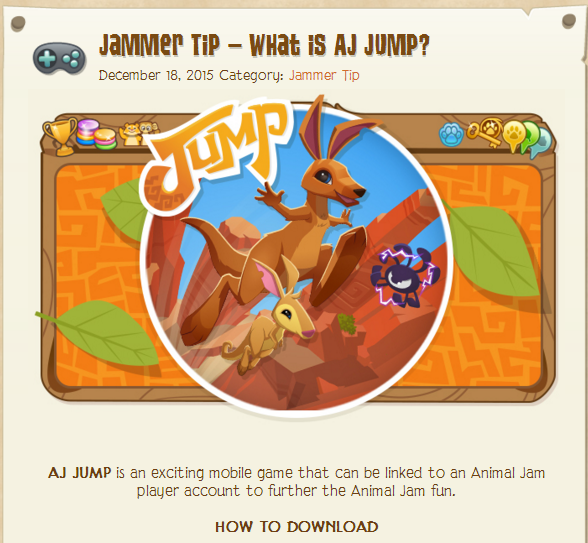 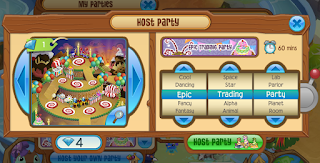 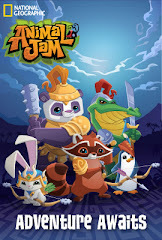 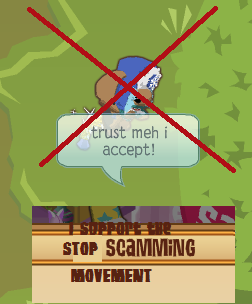 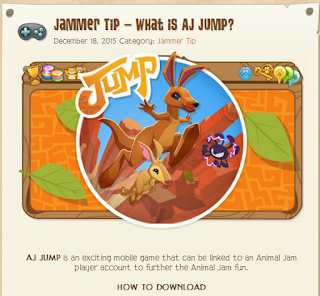 Animal Jam Mercury: Host Your Own Parties/What is AJ JUMP? 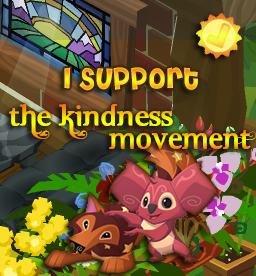 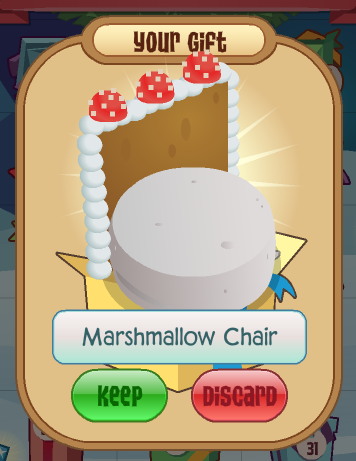 We got a new item and a update! It is just a Marshmallow Chair. 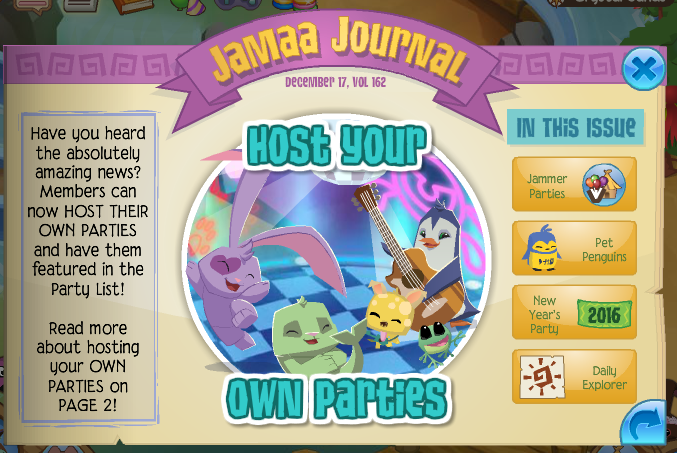 You can make your own parties! Go to the party list, and it's only 1 diamond. 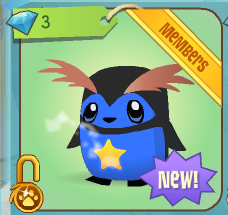 They are at the Diamond Shop for 3 diamonds. 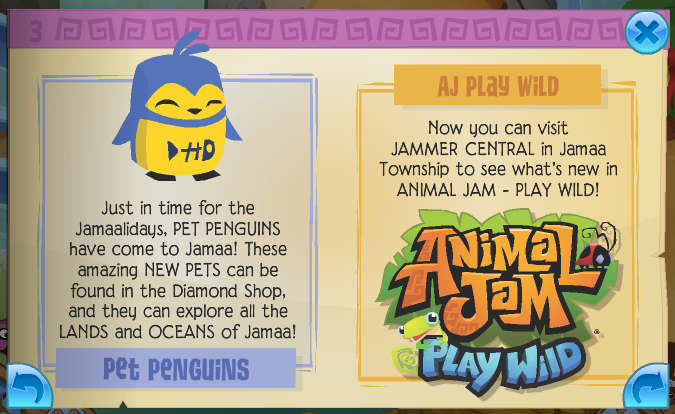 You can go to Jammer Central for Play Wild updates! 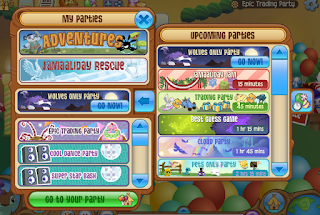 The new year is coming, and the New Year's Party is coming! 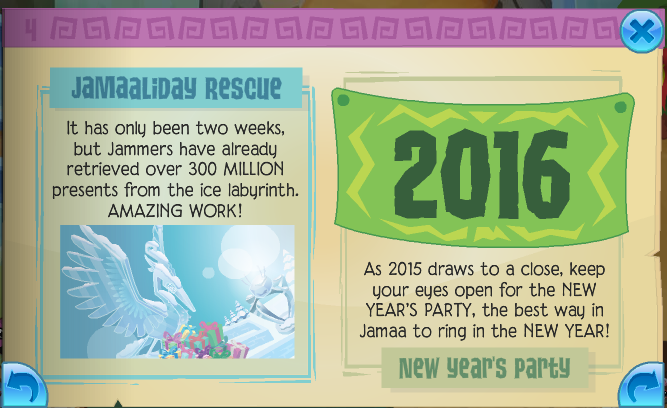 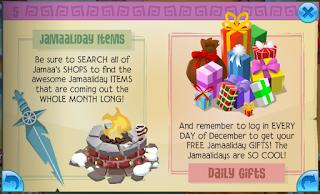 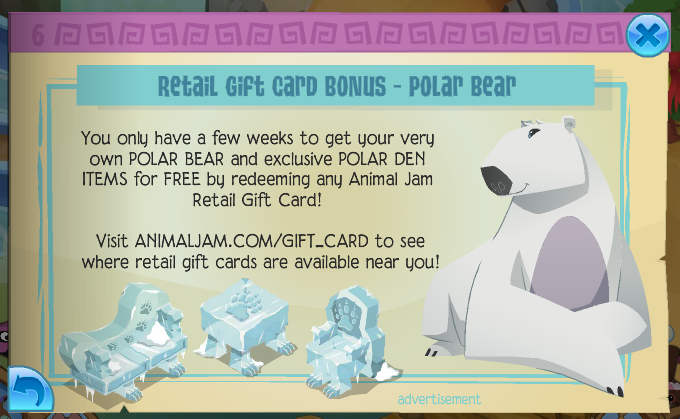 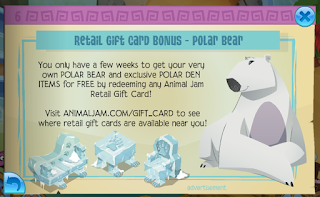 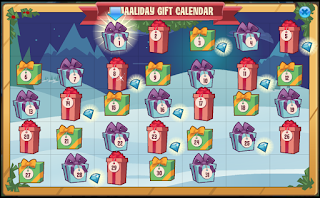 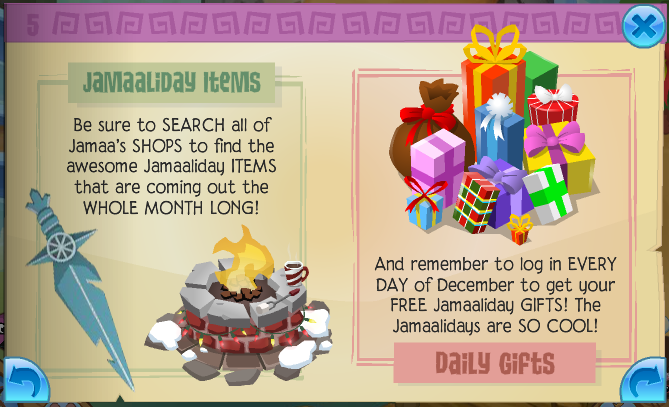 Old news about Jamaaliday items, Jamaaliday gifts, and polar bears. 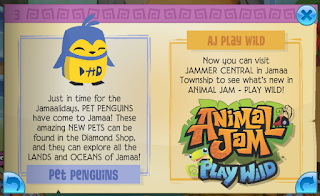 The DE gave us a tip about What is AJ JUMP? 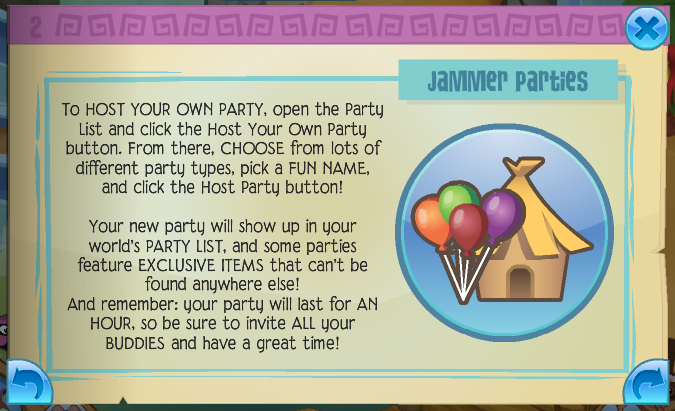 Why does every party have to be original? 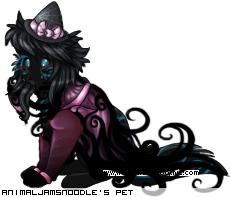 Tell me in the comments why? 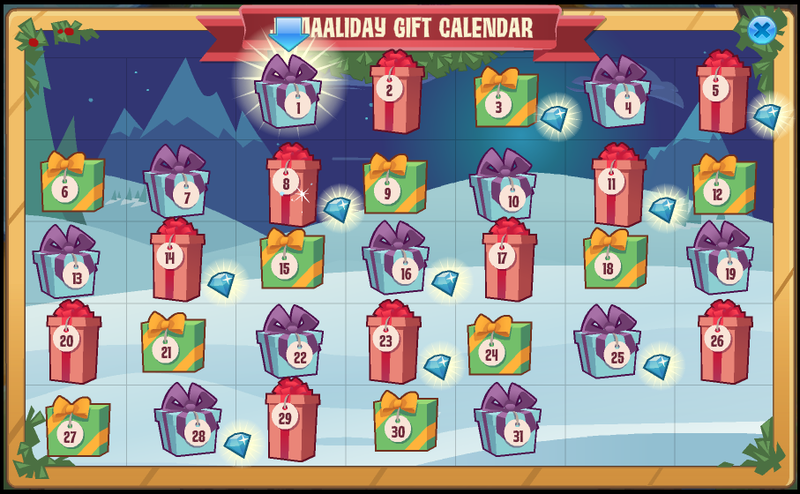 CHRISTMAS IS IN A WEEK!